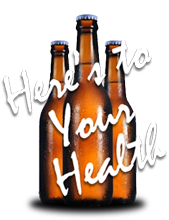 HB 2334, sponsored by Rep. Jeff Weninger, came out of a five-month industry stakeholders’ process led by Steve Barclay, BWDA’s Executive Director, and involving the AZ Department of Liquor Licenses and Control (DLLC). The changes proposed in the bill were consensus items with support from the industry and approval of the DLLC. During the process, we met in good faith with the League of Cities and Towns to address their questions and concerns, and made changes to secure their acceptance of the bill. The changes contained in HB 2334 were intended to improve our current three-tier system of laws, allow the industry to continue operating in a well-regulated manner that protects consumers and communities without slowing business growth and competition. 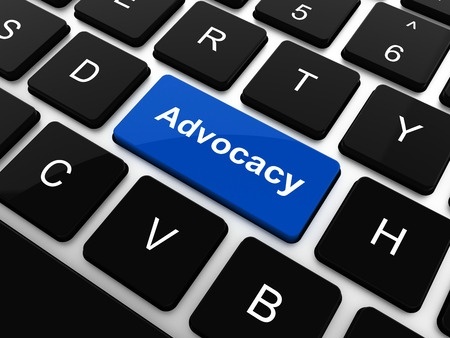 BWDA led successful advocacy efforts on stakeholder-driven concensus bills enacted in 2016 and 2017 too, and will be leading the effort for consensus-based legislation as needed in 2019.
on behalf of BWDA, Steve Barclay also led the lobbying effort to enact into law in 2015 the “Arizona Beer Bill” (SB 1030), to modernize Arizona’s laws for microbreweries and foster further growth of that exciting business sector around our state. For his efforts, Steve was nominated by the Arizona Capitol Times as Best Lobbyist – Male in 2015, and BWDA along with the Arizona Craft Brewers Guild won an award for the Best Grassroots Campaign.